I was surprised when Aki asked me to take her wedding (pre-wedding?) photos. I’d never taken any engagement/pre-wedding/wedding shots before, and I hadn’t expected anyone to even think of me when looking for a wedding photographer. Wedding photography felt really different from the other stuff I’d done before. For one, you don’t ever have to worry about poses or makeup when you’re photographing a protest or ‘occupation‘. It’s also completely different from photographing kids (at least, photographing kids outside of a studio) because kids really don’t care about poses and – sorry Aki and Ivan – are cute no matter what. This is probably the point when a child photographer laughs at my inexperience but I’ve never got a bad photo of kids (just look at these supermodels). I’ve never been close to my paternal grandfather. While I was growing up in Singapore he lived in Shanghai, Hong Kong or Canada. We visited him occasionally, and once in awhile he would make a rare trip to Singapore. Conversation was always limited to “how are you” and idle chat about school and health. There is much I don’t know about him and his life. My grandfather signing autographs while everyone tries to snap photos. 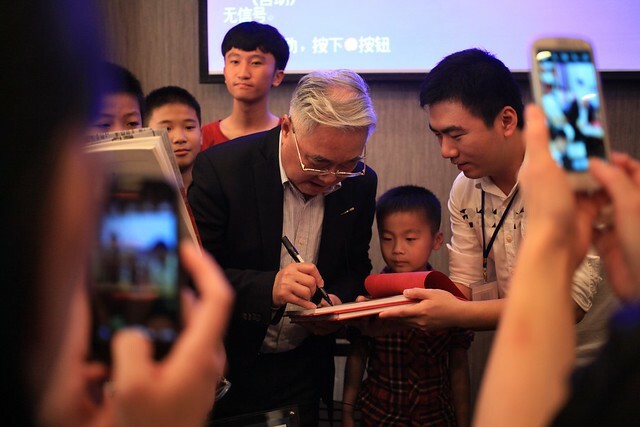 Which is why it was such a surprise when we were rushed to the public library in Haikou for a meet-and-greet session featuring my grandfather less than hour after our flight landed in Hainan. The small room was packed with fans, including children. 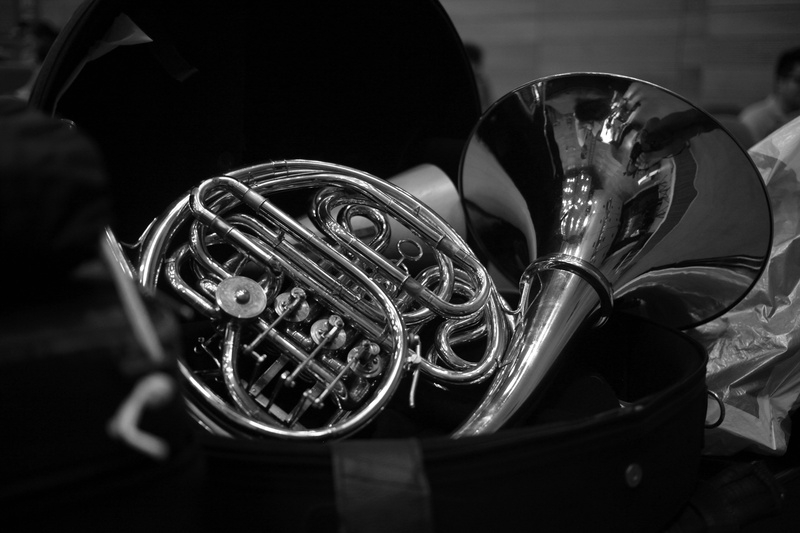 Everyone had come to meet the respected French horn players who had originated from this little island: my grandfather, and his two sons. In honour of my grandfather’s 80th birthday, a commemorative book had been produced, and copies were being presented to the library. 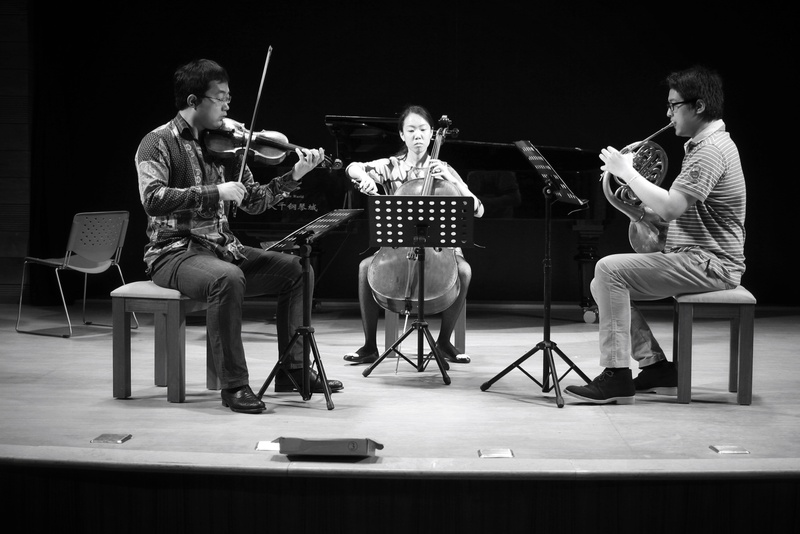 A concert – a proper sold-out one, not a little family one, as I had envisioned – had also been organised for the evening. 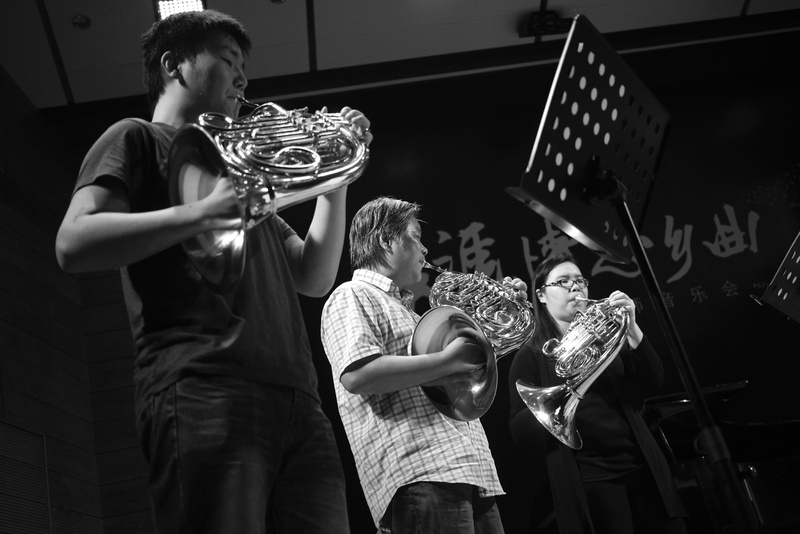 It was only then that I realised that my grandfather had been the first French horn player to have been trained in China (he graduated from the Shanghai Conservatory of Music, where he later became a professor). 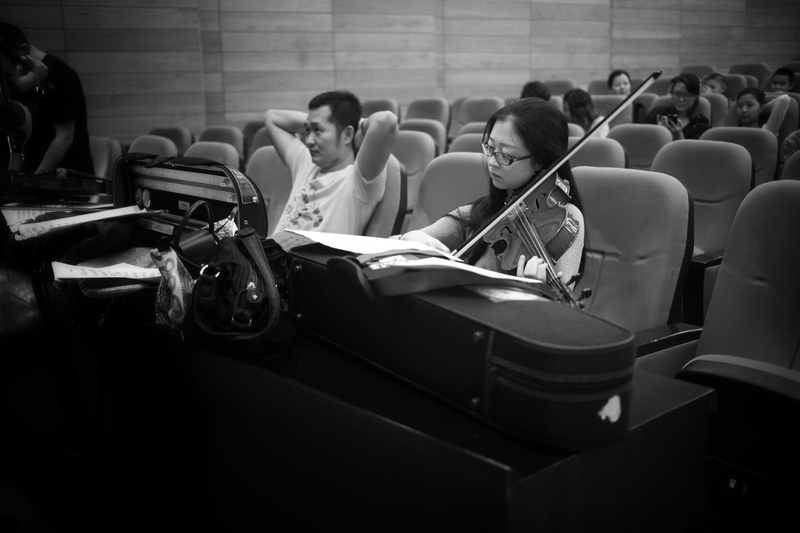 He’s also one of the first in China to have won medals at international music competitions. His sons – my dad and my first uncle – have taken after him. A pretty big deal for a tiny island off the coast of south-east China, especially for the family’s ancestral village in Wenchang. The waiter towered above us, casually supporting a tray laden with our empty plates in one hand. With the other he picked up our bill, mentally adding up the cost. Whipping out a sleek leather wallet he doled out our change and swept away to deal with other diners, leaving us gawping like the intimidated, impressed tourists we were. The whole display, conducted with the greatest nonchalance, was pretty much worth the eye-watering cost of drinks in Parisian cafes. 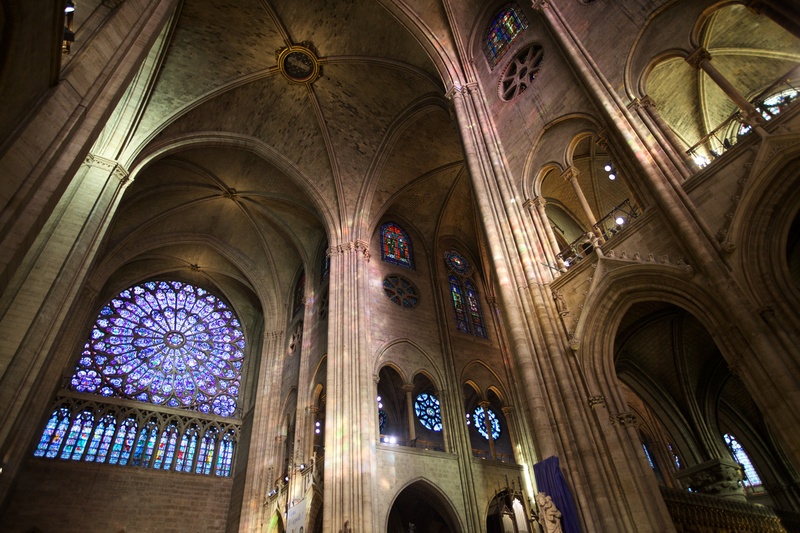 The vaulted ceilings of Notre-Dame. Paris is a city in which you can wander for days and days and still feel like you’ve only scratched the surface. With only about 48 hours in the city we knew that there would not be enough time. Still, we made a good go of it: marvelling at the beauty of Notre-Dame, wandering the streets of Montmatre, standing under the Arc de Triomphe and being dazzled by the flashing lights of the Eiffel Tower. By the end of the trip my feet throbbed, every muscle complaining. My shoulders ached and putting one foot before another seemed an unreasonable demand. But I wouldn’t have done it any way, jealous of every moment on the metro robbing me from the chance to experience Paris.